Employee Engagement A-Z is a regular blog encompassing the many ways we can Improve Business Performance through Employee Engagement in our organizations. Whether you are an employee or have employees this blog is for you. 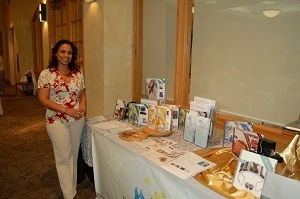 We encourage interaction by asking questions on how to engage employees in situations or providing your own insight. As we say… share your tips, tricks and smart advice about engaging your employees or how you, as an employee like or don’t like to be engaged by your organizations. 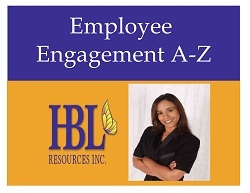 Employee Engagement A-Z is published by Lisa I. Perez, SPHR, President of HBL Resources, Inc. an HR consulting firm located in Miramar, FL.